Every time we breathe, our lungs work hard to keep our body filled with oxygen. Lungs are regarded as the largest organs of the body. They are responsible for getting oxygen supply to the blood and filter out carbon dioxide out of the blood. The lungs are spongy in texture and can absorb harmful elements from the environment. Most often, lung problems are caused due to excessive smoking. The best way to keep the lungs healthy is to quit smoking! But there are also other ways that can help keep our lungs clean. In fact, breathing exercises work effectively to keep our lungs healthy and clear. What Are Breathing Exercises For Lungs? Breathing exercises are simple exercises that are done to increase the energy in the body and decrease tension. It is important to practice these exercises properly to get the benefit. They can be done to clear the lungs as they compress the walls of the lungs and allow a person to puff out little air. Pranayam is an effective breathing exercise that can be done to increase the volume of air flow and provide the required oxygen to the body. 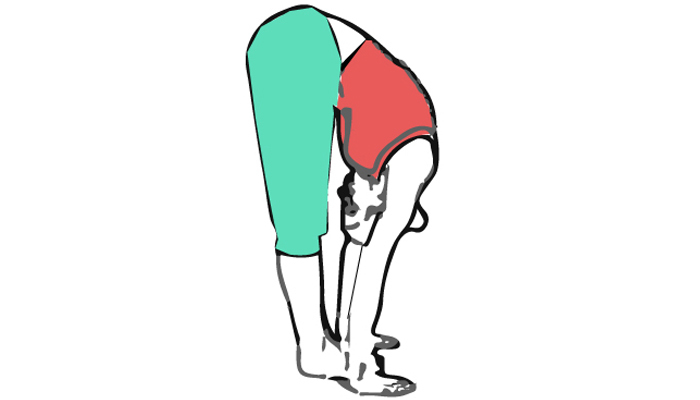 This exercise must be done by lying down flat on the back and breathing deeply. Some pillows can be kept under the knees and the neck to help the stomach rise while inhaling and fall while exhaling. This exercise can be done for about 5 minutes. For this exercise, you need to make a long humming sound while exhaling out the air and the stomach muscles must be pulled inwards. This breathing exercise for lungs involves short inhalations without any exhalation from the nose. This exercise also relaxes the mind and body by providing the oxygen necessary for the metabolism in the body. 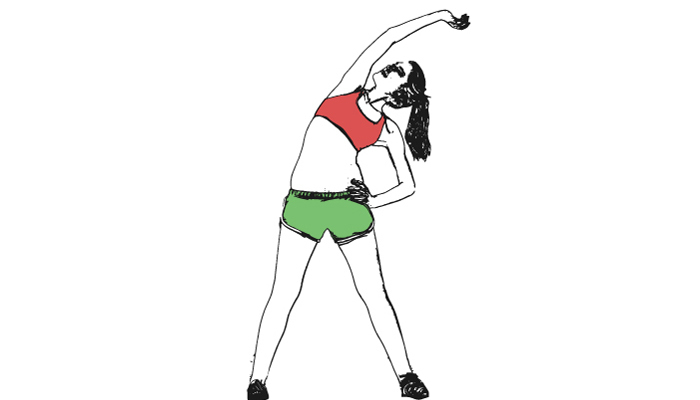 This pushing out exercise is simple in which you just need to stand on a flat ground and bend downwards from your waist. Push out the air from your lungs and then return back to vertical position. 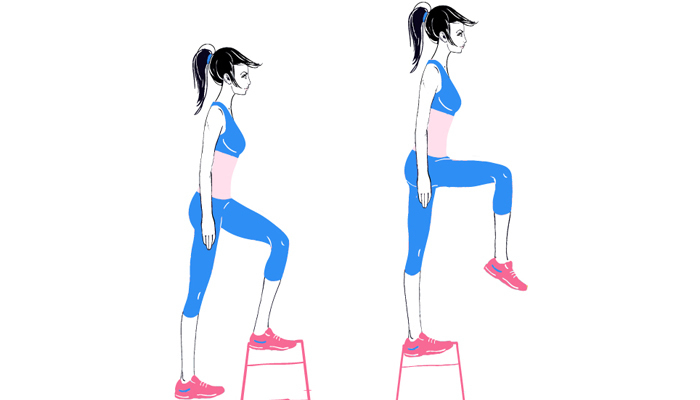 You need to stand upright while practicing this exercise and expel air from your lungs. After which you need to breathe in slowly to expand the lung capacity to the maximum. For this, you even need to hold your breath for 20 seconds. This exercise is also done by lying down and placing one hand on the abdomen and the other on the chest. 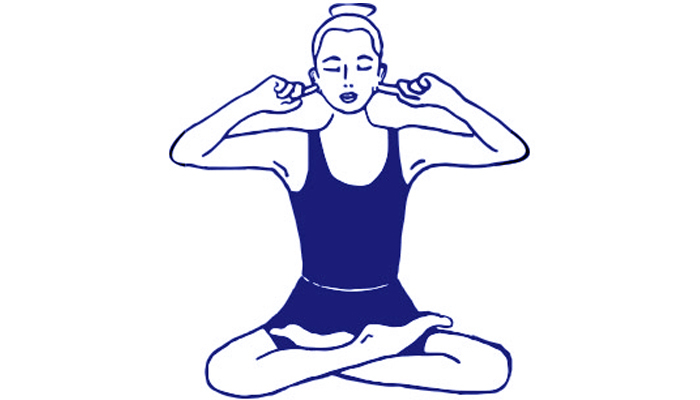 Once in the correct posture, inhale and exhale deeply slowly through the mouth. This breathing exercise is beneficial for the body and can be done as a warm-up before performing deep breathing exercises. They are mainly done to improve the performance of the lungs and clear the airways to obtain more oxygen. This alternate nostril breathing is helpful and can even help reduce stress. These exercises can also be done to inhale fresh air and they are useful in helping a person to quit smoking. These exercises can be done for increasing the respiratory efficiency. It includes performing activities like jogging, cycling and skating. Strenuous exercise also results in deep breathing and improves the overall elasticity of the body too. The main purpose of performing these exercises is to obtain more oxygen for the body. Better oxygen supply equals better functioning of the body. So, it is necessary that these exercises be done properly and one must feel the expansion of their chest cavity to obtain desired results. If you have any doubts, talk to your trainer or check out a few videos on YouTube. But make sure that you practice these breathing exercises for lungs properly. Once you get the hang of these exercises, it can help keep your lungs healthy and clear, which in turn will ensure better oxygen supply to the rest of the body. So, take a deep breath and start working those lungs! Was this article helpful? Share your views with us in the comments section below.